If your otherwise healthy dog with a healthy appetite suddenly refuses dry dog food, take her to the vet immediately. 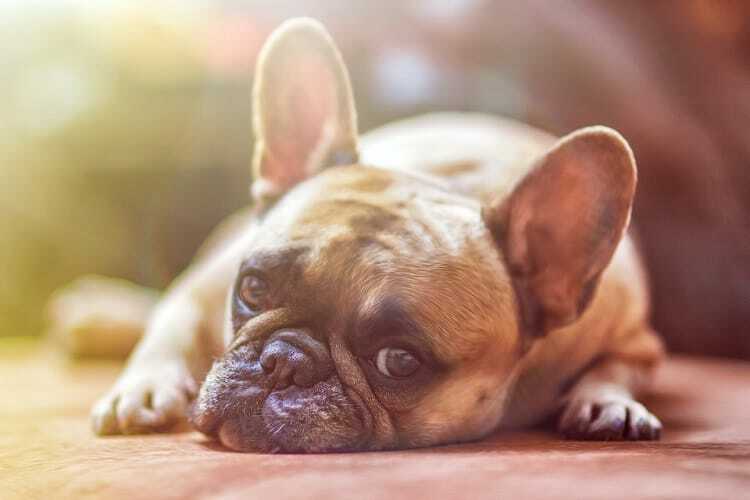 If your vet states all is fine, then it may simply be a case of anorexia nervosa in dogs-psychological issue stemming from fear, trauma or general pickiness to get treats. Many a dog is known to stop eating dry food completely which can stem from dental issues. Then there are female dogs who, just before or after their heat cycle, go all picky. An un-spayed female dog in heat is also more concerned about finding a mate and might stop eating for days. Spaying and neutering can help avoid this issue. Today we will take a look at some more ways to get your picky dog to eat dry dog food again. It happens many times: your dog loves that expensive dry dog food brand and he has been eating for months. Suddenly, he stops eating it completely. He simply sniffs at it and walks away. No matter what you add to the food, s/he refuses to eat it. There are many reasons why this may occur. Your pet may start hating the food as it has an off-putting odor due to mold, pests or maggots. The food might have gone rancid or stale and could emit a foul odor. Try changing the food brand-ask your vet for suggestions. Many good dry dog food brands are readily available these days and they are specially designed for the different life stages like puppy, adult and senior dogs. Change can be good for your pet in some cases. Canned or pouched wet food contains chunks of meat and vegetables in gravy. If your dog has developed tooth issues, try moistening her dry dog food with wet food. This will soften the kibble and also add some flavor to it. This can make it easier for your pet to eat it with relish. Apart from wet food, there are many safe dry dog food toppings you can use to make boring kibble more interesting for your pet. Add shredded and boiled chicken to the dry dog food along with some chicken broth or stock. Yogurt-plain, unsweetened yogurt is a great topping for dry kibble. Coconut oil or olive oil provides healthy fats. You can also add a bit of ghee-clarified butter-to make kibble interesting for fussy dog. 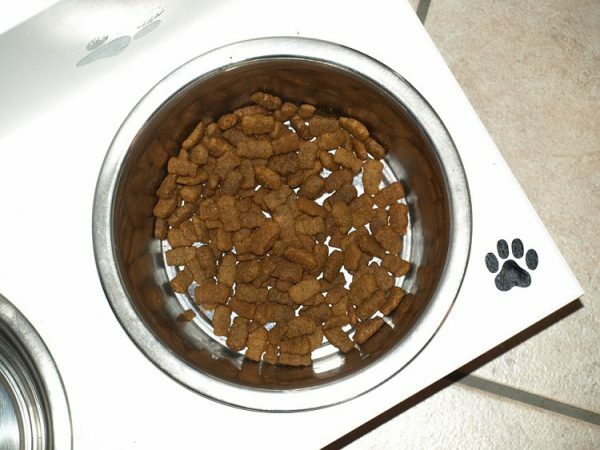 To get your dog to eat dry food, mix it with some warm water and let it soak for a few minutes. You can also add some warm chicken stew/broth or vegetable broth/stock to the food. Never add milk-dogs do not have the necessary enzymes to digest milk. Buttermilk on the other hand is a good option. You can also add a bit of plain, unsweetened yogurt to the kibble. Some dogs turn picky eaters all of sudden because they want human food or treats instead of boring dry food. It is best not to encourage them else they will turn into beggars and demand table scraps each time your family dines. Get all family members on board and ask them not to feed your pet. Ignore those beautiful eyes and say ‘no’ –this will help your pet understand it is not okay to beg. The more you encourage begging, the greater the harm you will be doing to your pet. Human food is bad for dogs as it leads to weight gain and can also give rise to digestive issues. Place 3 cups brown rice, 9 cups water and ¼ cup olive oil in a 2 quart saucepan and bring to a boil. Stir occasionally. Simmer on low heat for 30 minutes. In another bowl, beat 7 eggs with parsley and cook them in a frying pan. Turn and cook on both sides. Once the rice is done, remove from heat and let cool completely. Add the eggs to the rice. Also add a can of sardines, a teaspoon of potassium chloride (salt substitute) and 2 tsp of psyllium husk. The above ‘fussy dog food recipe’ yields 12 cups. Dogs love to be considered as the part of the pack. So feed your pet the same time you eat. This is surefire way to get your picky eater to eat. You can place the bowl near your dining table. Sometimes, simply changing your pet’s food bowl can get him to eat. Wash the bowl to remove stale odors or better yet, replace it with a new one. 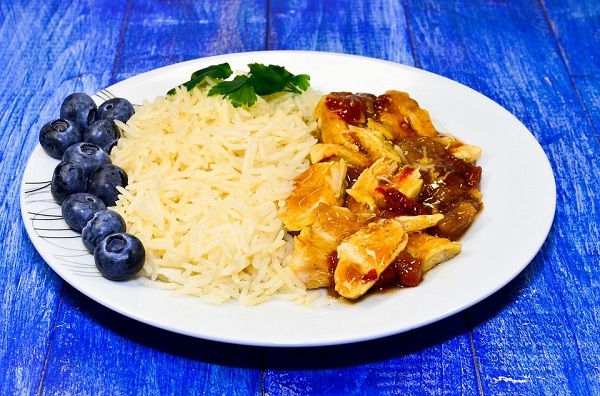 Some picky and fussy eaters actually eat when you serve them in glass bowls, plates or chinaware! 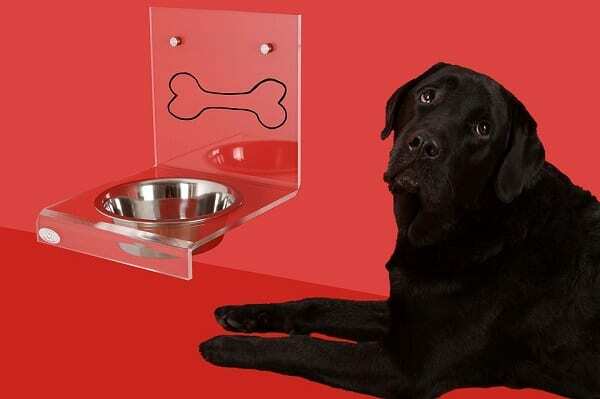 This is a clever trick to get your fussy dog to eat. Instead of keeping your pet’s food in regular container or bag, transfer it to his treat jar. Dogs often love treats more than their dry dog food. Storing the food in treats jar can trick him into thinking it tastes better! Lack of appetite can sometimes stem from a serious health issue. If your dog hasn’t eaten for more than 3 days, see your vet immediately. Refusal to eat food can also stem from environmental issues. Your dog may be frightened or traumatized. If there are other dogs around, bullying could be one of the causes. In any case, a healthy dog will not stay hungry for long. Older dogs naturally lose appetite and eat only once a day. Make sure you feed your senior pet a good quality, balanced and nutritionally complete food. Seek your vet’s advice to keep your pet healthy. We hope this brief guide helps you find solution to your dog’s picky eating. Good luck!